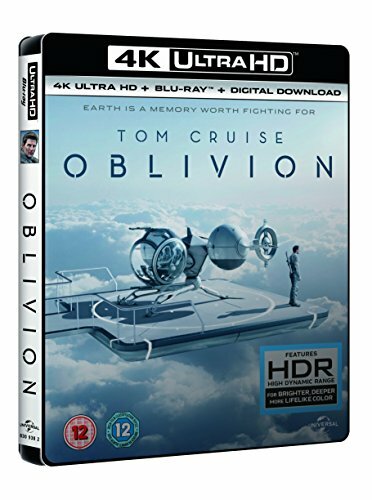 Tom Cruise stars in this sci-fi blockbuster as an ex-soldier working on a battle-ruined future Earth, who discovers that the truth about the past has been deliberately concealed. 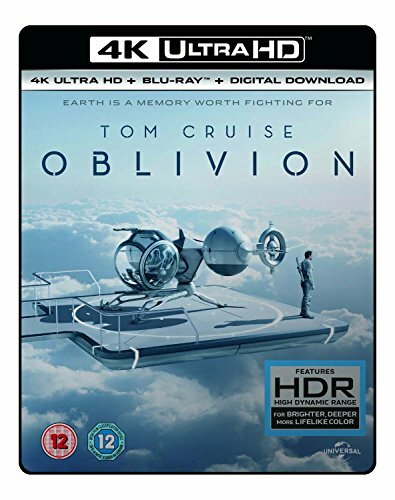 60 years after Earth is subjected to an alien attack that decimates the environment, forcing survivors to live in colonies high above the clouds, drone repairman Jack Harper (Cruise) is nearing the end of his deployment to retrieve remaining resources from the planet's surface. But Jack's world is suddenly turned upside down when he discovers a group of humans led by Malcolm (Morgan Freeman) still surviving amidst the rubble. Warned by his partner Victoria (Andrea Riseborough) not to get involved, Jack's curiosity soon sets in motion a chain of events that leads him to question everything he's previously been told.